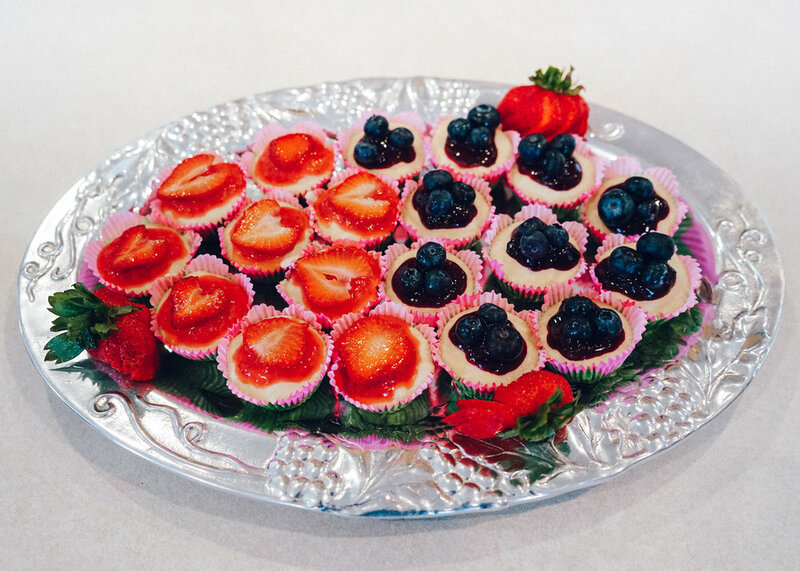 Hello, easy raw vegan cheesecake - This is the tastiest and dreamiest 'cheesecake' that also happens to be gluten, corn, and soy free. Even if you don't have any dietary restrictions, this recipe is the bomb. It's super easy to make, and it's something fun and different to bring to family gatherings. Gotta keep 'em on their toes, you know. The Backstory: I am currently on a very strict diet as prescribed by my new doctor at Parsley Health. It's a gut healing protocol that requires me to eliminate the most inflammatory foods for 60 days. So, I cut out gluten, dairy, refined sugar, corn, soy, and eggs (something that I personally cannot tolerate, sadly). As you can imagine, sticking to this strict of a diet is challenging around the holidays with family gatherings and a whole lot of travel. I didn't want to over-complicate things for my family or friends, so I tried to let everyone know ahead of time. Add pitted dates to the food processor until it blends into a ball. Remove and set aside. Add walnuts to the food processor until it grinds into a meal. Next, put dates back in with the walnuts, and blend until dough forms. It should be a little sticky. You can add more dates if it's too dry or more walnut meal if it's too wet. 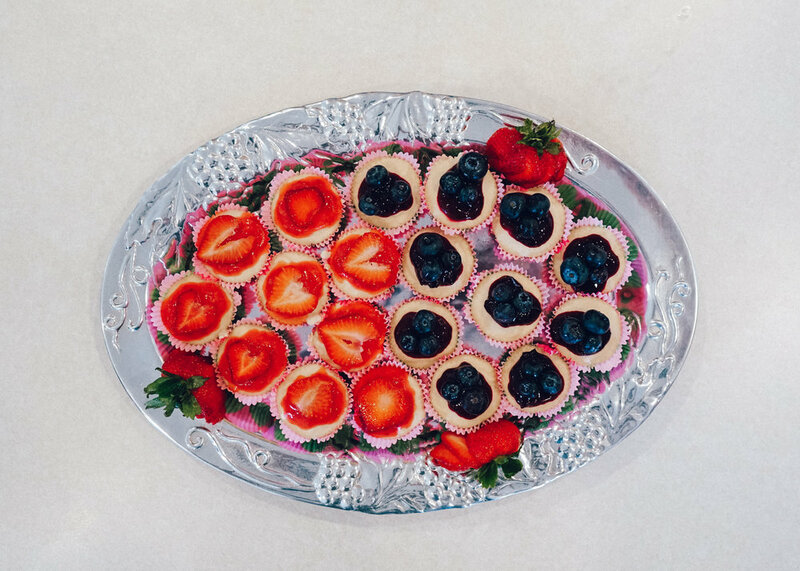 Evenly distribute pie crust into each cupcake liner and pack down with your fingers to create the crust. *I recommend cupcake liners for easier removal. Add all filling ingredients to a quality blender or Vitamix and blend until very smooth. 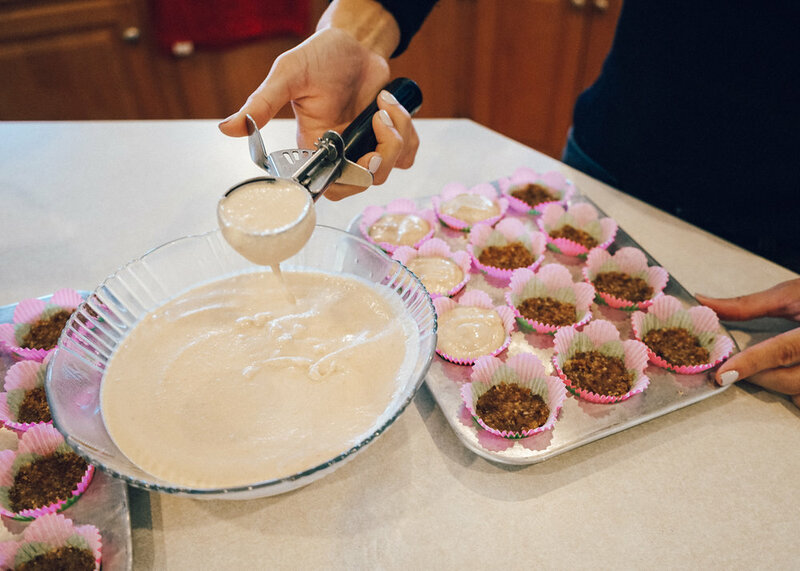 Pour filling evenly throughout the cupcake tins. Tap a few times to release any air bubbles, then freeze until hard (about 4 hours). Set out for 10 minutes before serving to soften or enjoy it frozen! These babes were made with lots o' love while at my parent's house in Kentucky! Thanks to my mama and Andrew for documenting the process with me. Love you both.